New Japan Pro Westling came to Charlotte, North Carolina on Friday, February 1. 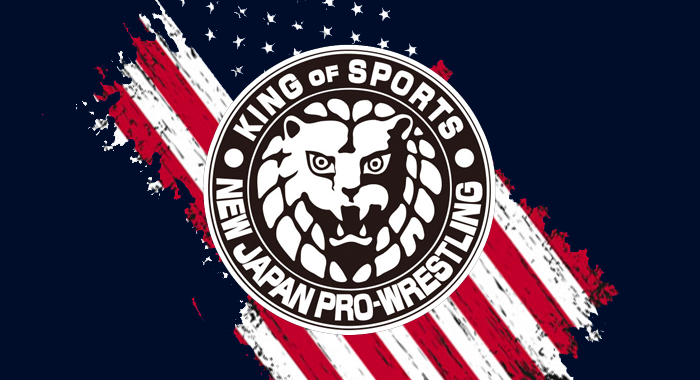 The company’s top Japanese stars were not on hand however, thanks to NJPW being unable to acquire work visas for them due to the government shutdown. But the American talent that worked the event delivered a great night of action and the New Japan vibe was definitely felt through the Grady Cole Center.